See it all in 1-day! 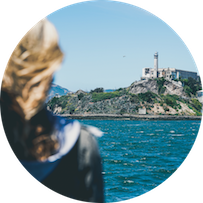 First, take the official Alcatraz Island Tour (ferry times listed below); after returning on the ferry, take a 90-minute San Francisco highlight tour covering our favorite neighborhoods with a local guide. 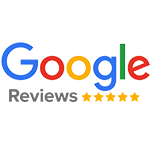 Start your day with the Official Alcatraz Island Tour - includes ferry and audio tour of the Island. After returning on the ferry, you will be picked up directly outside of the Alcatraz ferry terminal at 4:30pm for a 90-minute tour of San Francisco. 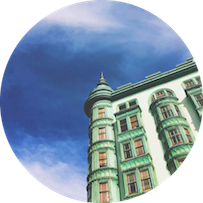 Our city tour includes 6 different locations, along with photo stops, all with a local guide. 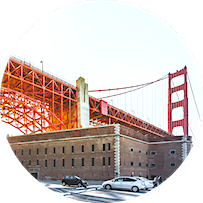 Get your Instagram worthy pics at our Fort Point stop with gorgeous views of the Golden Gate Bridge. See famous TV and movie spots from Mrs. Doubtfire, Full House, and more​. 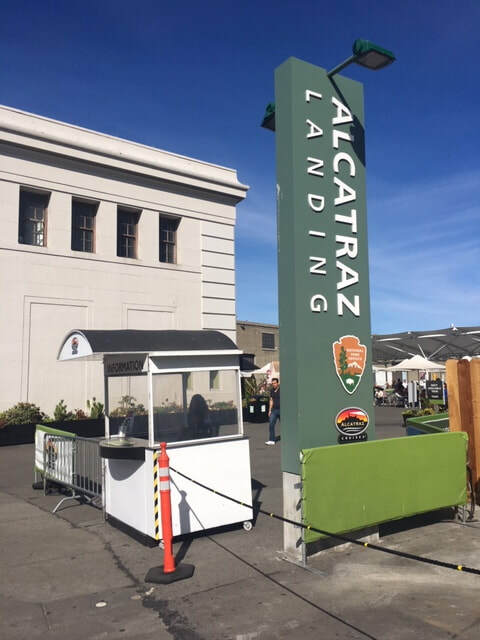 In the early afternoon you will meet at Pier 33's "Purchase ticket booth" to collect your Alcatraz tickets. Easy and informative directions will be sent upon your booking. 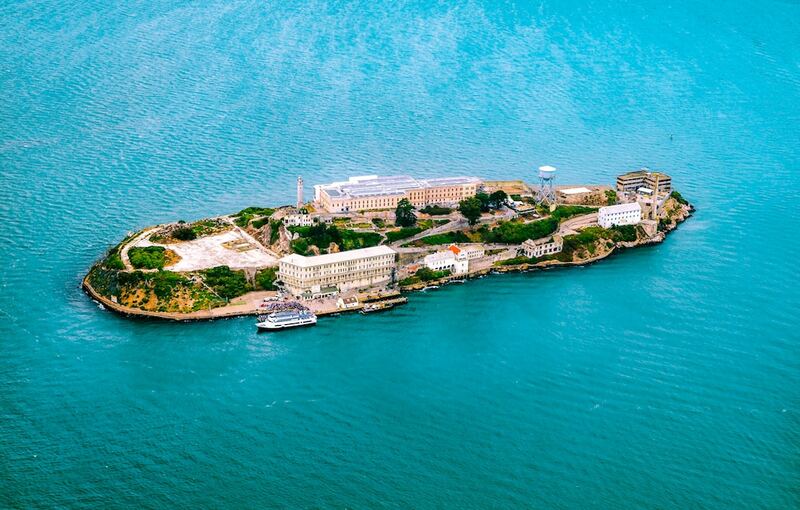 Enjoy the Official Alcatraz tour, including the 90-minute audio tour and exhibits around the island. At 4:30pm our local guide will meet you directly outside Pier 33 to begin the 90-minute San Francisco tour. 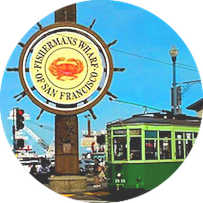 At the conclusion of your tour you will be dropped off in Fisherman's Wharf to enjoy the rest of your day. 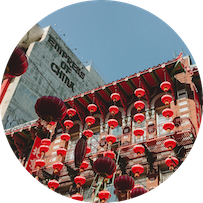 • All purchases 100% refundable up to 7 days prior for this tour. 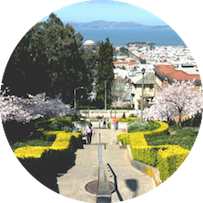 Pacific Heights is home to Billionaire's Row, featuring the estates of politicians, tech titans and other San Francisco celebrities (includes Mrs. Doubtfire house)! 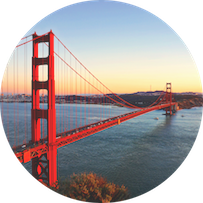 "My wife and I were extremely satisfied with SF Excursions and our host Brendan. If you are ever going to visit SF for the first time, I highly recommend this excursion! Brendan was very attentive answered all our questions and provided a very detailed and fun tour for us of SF. 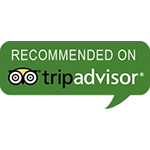 We've booked several excursions in the past and what we liked the most about Brendan at almost every location we stopped he volunteered to take great pictures of us." "DO IT! Brendan was hilarious and extremely knowledgeable. I’ve been to SF many times and taken a couple (generic) tours before, I thought I knew just about everything. But it became very clear that Brendan was born and raised in SF, which I heard is super rare actually. Hit him up after the tour for recommendations on ANYTHING; restaurants, bars, clubs, museums, sights, activities, etc. Especially if you want to get away from the tourists traps." "Brendan was an amazing guide who kept us entertained with his witty humor and expansive knowledge of SF! My husband and son are huge history buffs and Brendan gave so much detail about every stop on the tour! Unfortunately we were not able to visit Muir Woods due to it being closed but Brendan was more than accommodating, offering to take anyone who wanted to go the following week. 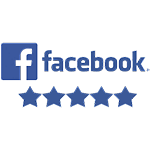 You will not be disappointed!"